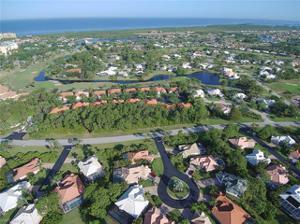 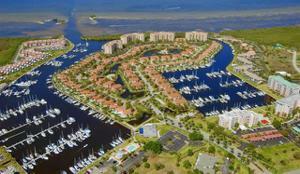 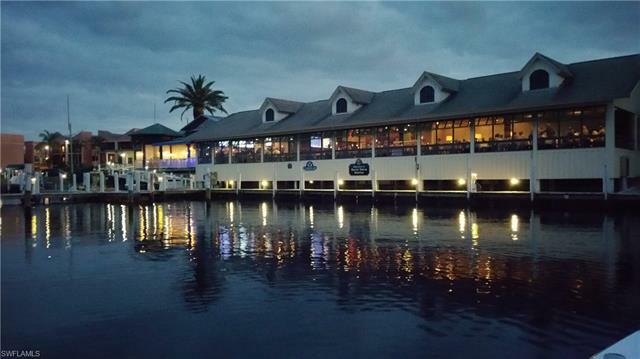 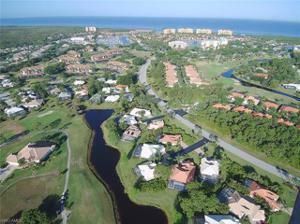 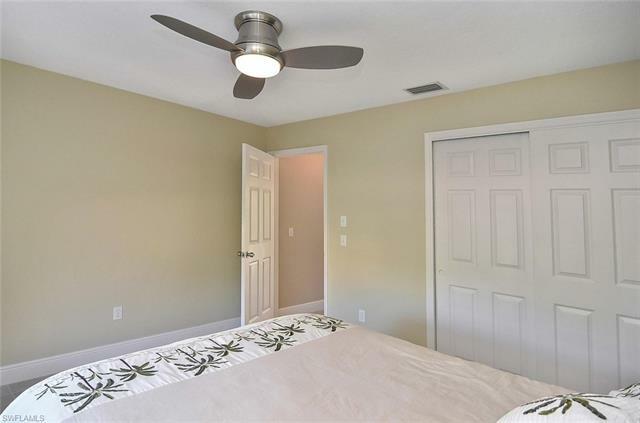 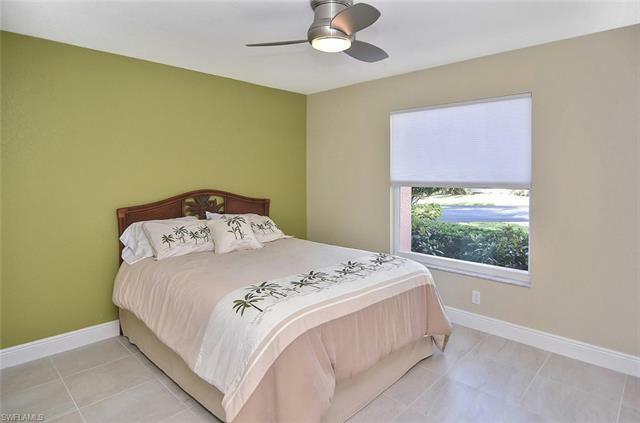 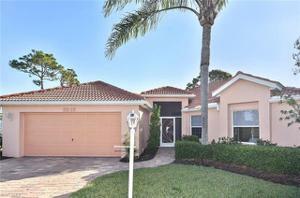 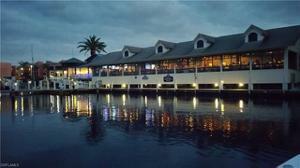 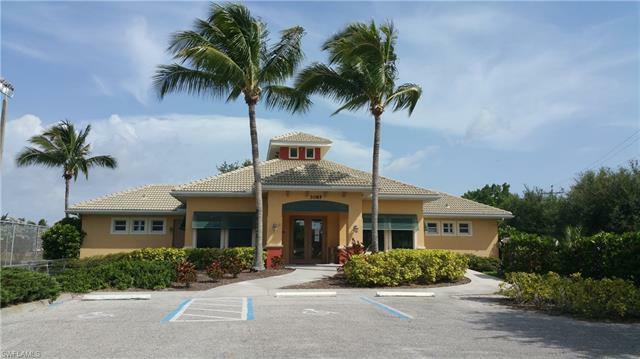 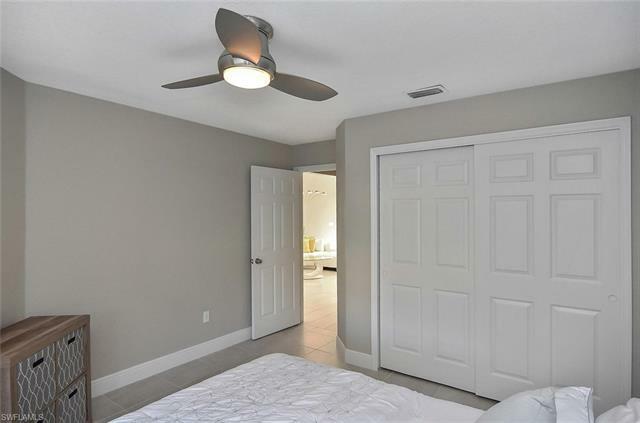 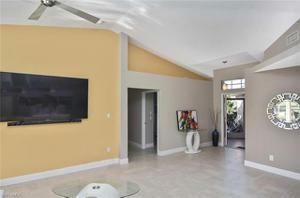 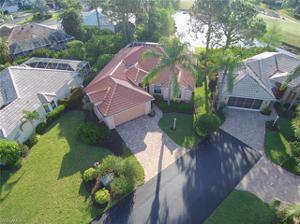 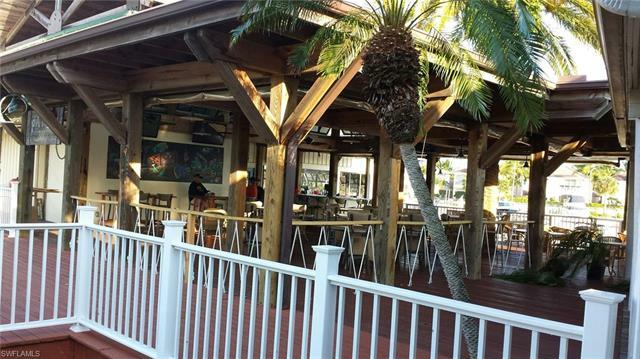 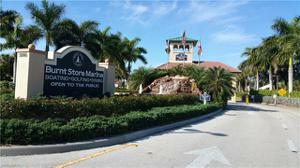 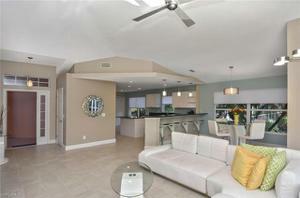 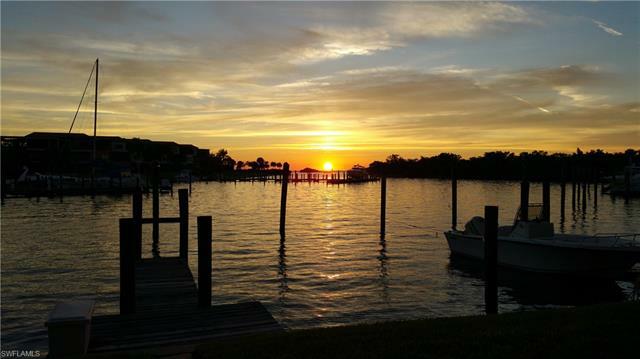 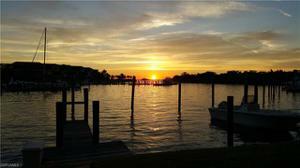 3913 Cape Cole Blvd, Punta Gorda, FL 33955 MLS# 218028722 - Beaumer Condominiums for Sale in Naples FL. At first glance notice the striking Florida color, new paver driveway and the nicely set back stance in your private cul-de-sac. Upon entering the front door, you are greeted to a wonderful open concept living room and dining room with immediate views out to a beautiful pocket slider. 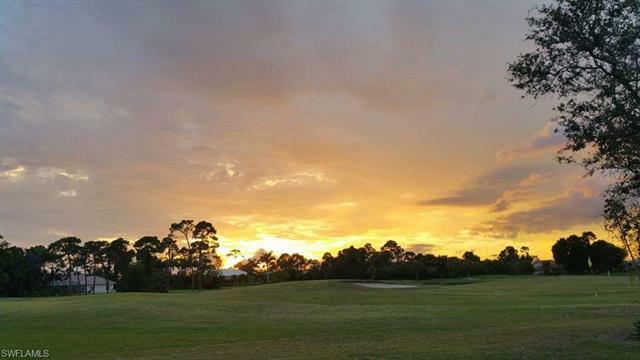 See your amazing pool as it stands in front of a lovely lake that overlooks Pelican 8 golf course in this lovely community. 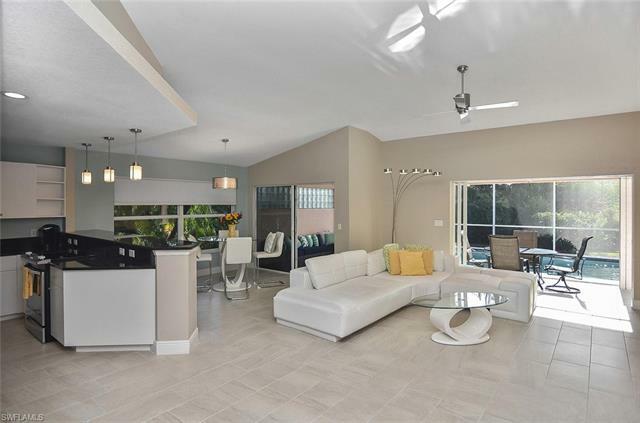 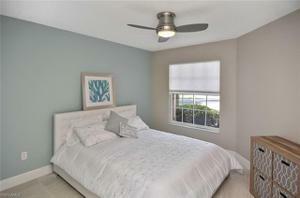 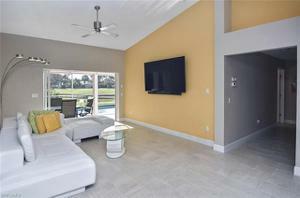 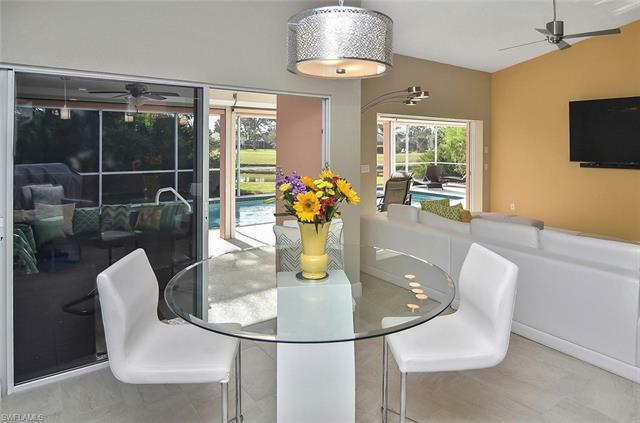 This Gorgeous 3-bedroom, 2 bath, furnished/turn-key home is located in the wonderful gated, waterfront and golf course community of Burnt Store Marina. 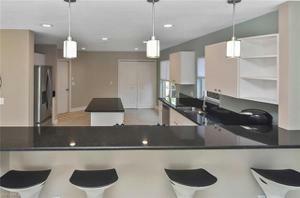 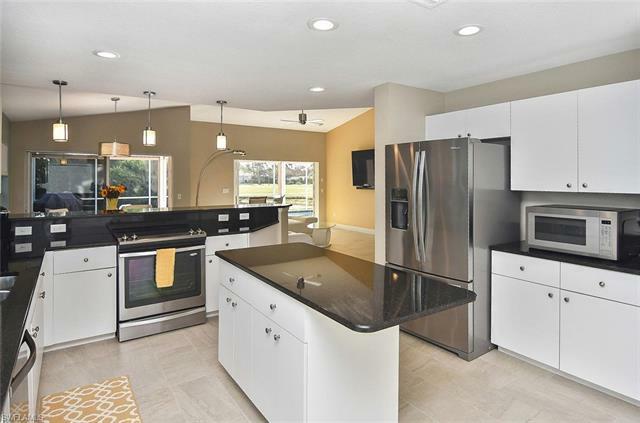 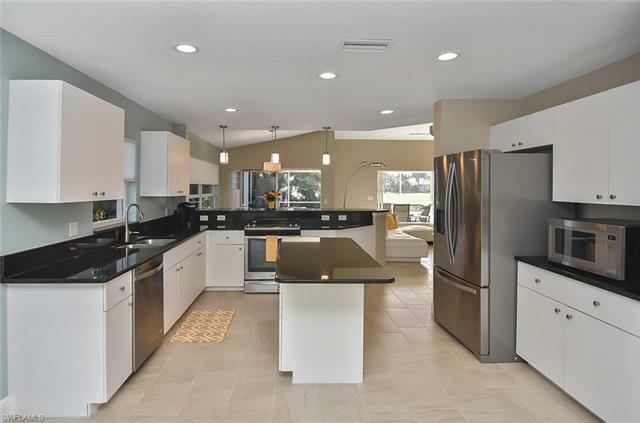 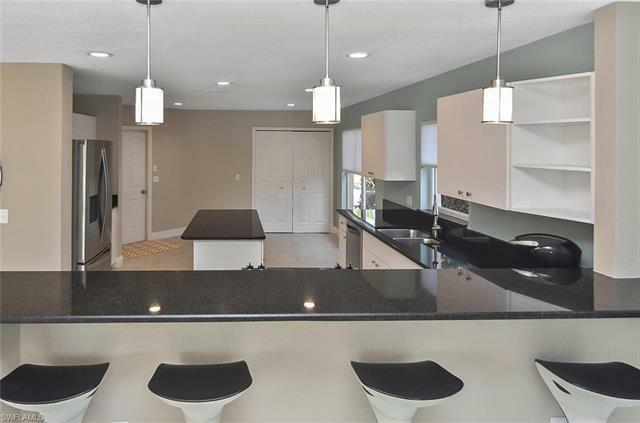 This home has been completely renovated with new open kitchen, new granite counter tops and new stainless-steel appliances. 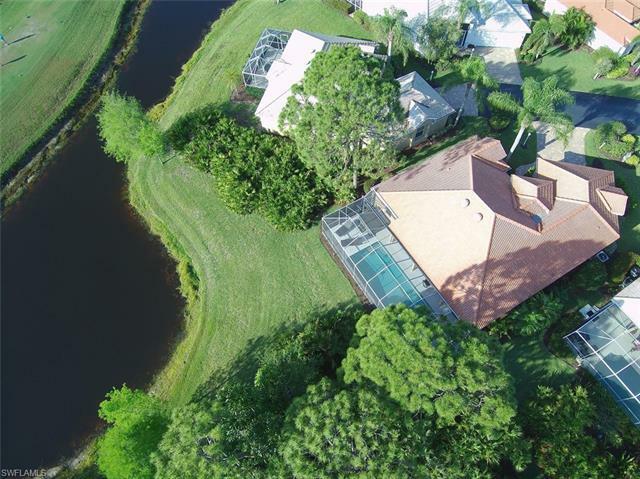 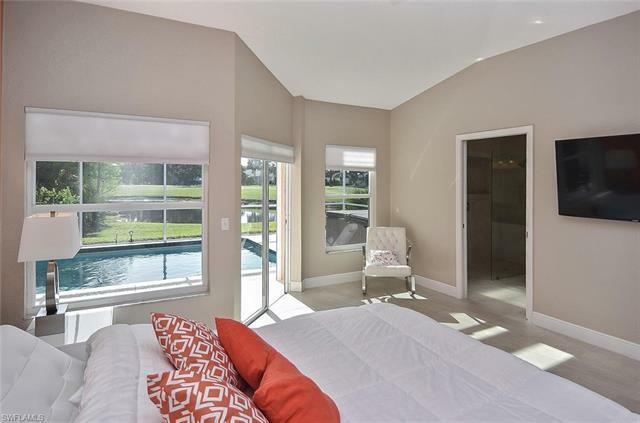 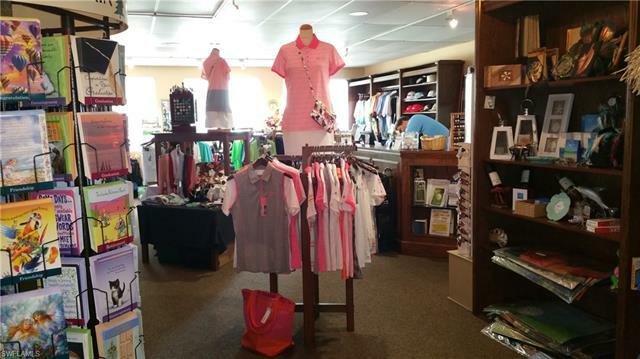 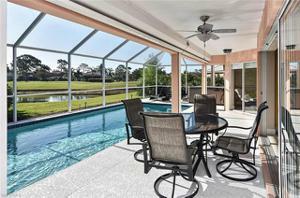 It includes a newly re-surfaced pool and re-screened lanai There is an amazing view which overlooks a lovely pond with a golf course view. 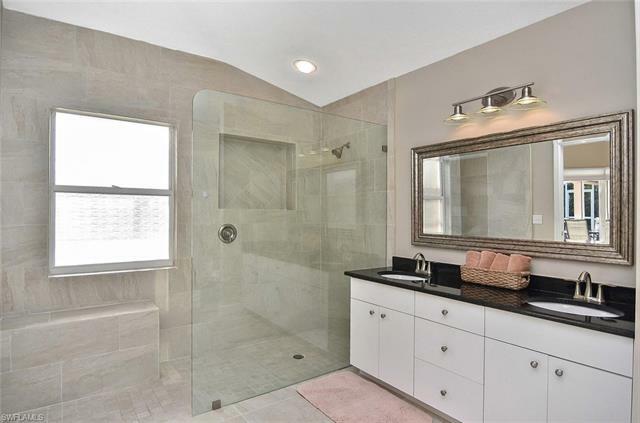 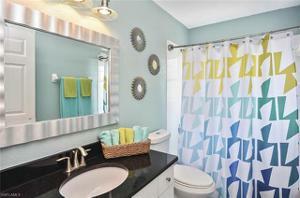 The master bathroom has been totally remodeled with glass shower and fixtures. The entire home has had new ceramic tile floors installed with 5-inch baseboard. 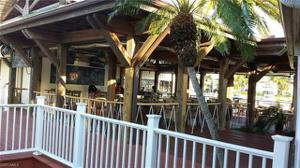 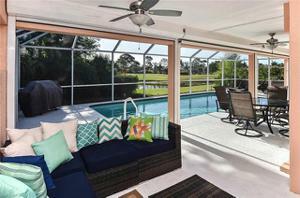 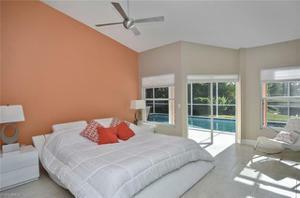 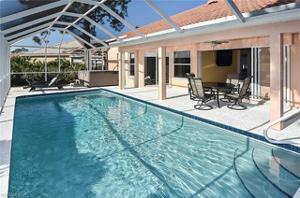 Enjoy your heated pool along with a heated stand alone Jacuzzi for those relaxing moon lit Florida evenings. Home has been freshly painted inside and outside. 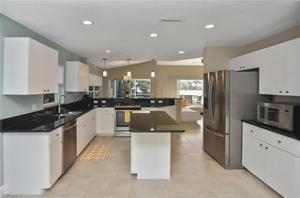 Impeccable and move in ready.